20 years ago, with the 1995 vintage, the issue of premox (premature oxidation) first arose in white Burgundy. Initially it was thought that only a few producers were affected. 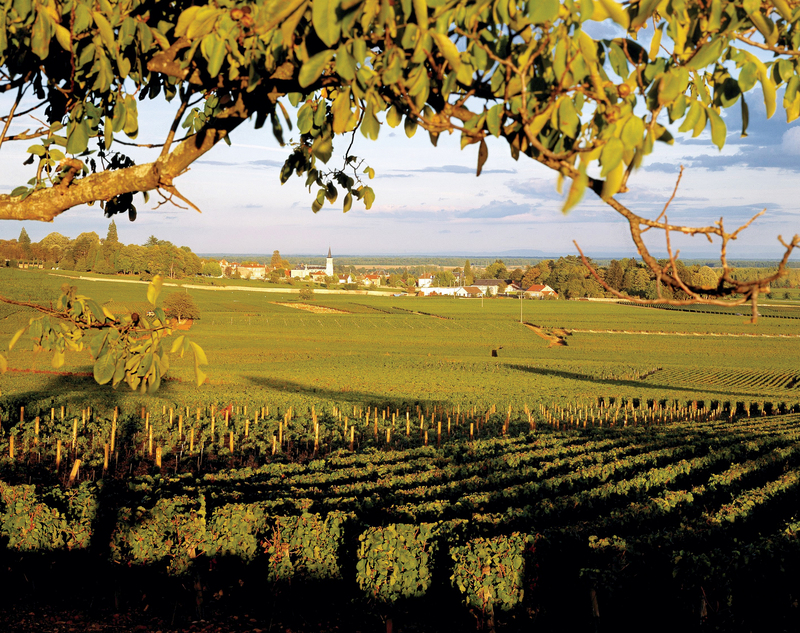 As it turned out, no one was immune and though there are now a decreasing amount of incidences, premox continues to cast a shadow over white Burgundy. Premox refers to a process of unexpectedly fast ageing in young wines displaying prominent aromatics of oxidation usually associated with older wines. With a wine’s complexity advancing too fast, the wines lose balance and in extreme cases show a ‘madeirised’ note during a time that the wine is still expected to be showing primary notes. Premox is intrinsically linked to white Burgundy, but this may simply be the result of white Burgundy being the most common white wine to be cellared. It is not unknown for white Bordeaux, white Rhône or Alsatian wines to be affected and recently there have even been reported incidents of red wine affected by premox. Like cork taint, premox seems random, but unlike cork taint the real source of premox remains undetermined. So what happened around 1995/1996 in Burgundy? The mid 1990s saw an increasing trend towards ecologically sound wine combined with a trend towards more elegant, less phenolic wines that showed well in youth at large scale en primeur tastings, unaffected by the negative organoleptic effect of sulphur dioxide (SO₂). This resulted in a reduction of SO₂ at bottling and may have contributed to the rise of premox. 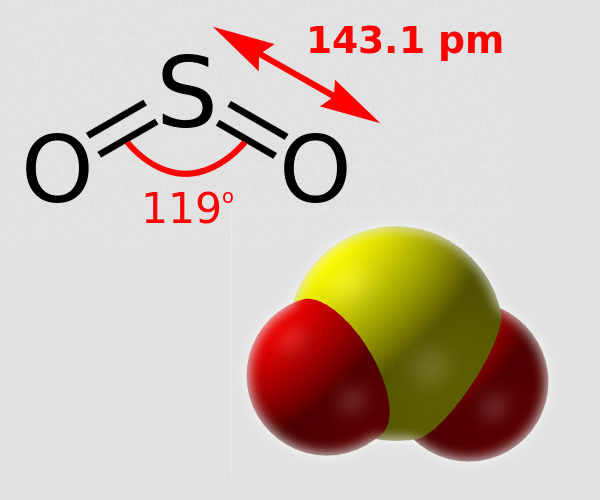 Structure and bonding/molecule graphic of sulphur dioxide. 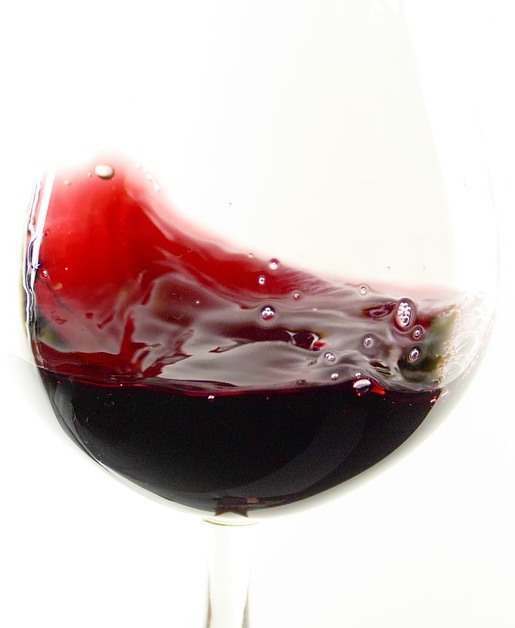 SO₂ is a powerful anti-oxidant, used in wine production since Roman times to prevent oxidation. In the 1990s, levels of SO₂ reached as low as 20 parts per million (ppm), most of which is consumed during the first 18 months after bottling. As a result of recent research by the BIVB, levels have gone back up to 35 – 40ppm and this may have contributed to the reduction of bottles affected by premox. Sadly, SO₂ is not the full story. It does not explain the randomness of why some bottles in a case are affected, while others are not. Nor does it explain why increased amounts of SO₂ at bottling has not eradicated the problem. Traditional corks have long considered to have had some influence. The rise of premox coincided with an international demand for cork, resulting in cork trees being harvested too early (and in the wrong places lower down the tree) leading to poorer quality corks with reduced elasticity and increased OTR (oxygen transmission rates). This combined with the traditional Burgundy bottle shapes that taper outwards near the bottom of the neck may have reduced the effectiveness of the cork. The mid-1990s trend coincided with a move towards using a silicone coating (rather than paraffin), which has oxidative properties. In addition, its more slippery nature potentially allowed for increased oxygen ingress. Producers are certainly aware of the potential dangers associated with natural cork and huge investments have been made in producing longer corks, increasing the length of the neck of the bottle and looking at alternative closures such as screwcaps, vinoloks and diam/nomacorcs. This period also saw a rapid revolution in vinification techniques. The timing of malolactic fermentation (MLF) was delayed increasing the risk of oxidation between the completion of alcoholic fermentation and MLF and reducing the numbers of thiols (sulphur containing compounds) that protect the must. This would be supported by the fact that in high acid vintages such as 1996, 1999, 2002 (when MLF is naturally delayed further), premox is more common while 2003 with low acidity has shown surprisingly few incidences of premox. The trend towards using new oak barrels had become more common in the 1980s and reached its height in the mid-1990s (in terms of both the number of growers using new oak and the percentage of new oak used), but has been decelerating since the beginning of this century. Nomacorc recently suggested that a trend towards automated bottling lines may be linked to premox with increased availability of oxygen at the beginning and end of a bottling line having a relatively high effect on the small production levels in Burgundy, especially of the top wines. 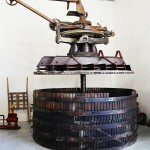 The most commonly cited change in Burgundy wine cellars during this period was the introduction of pneumatic presses to replace old fashioned basket presses. Modern pneumatic presses retain elegance by keeping the fruit whole and reducing the amount of phenols in the juice, yet the phenols have anti-oxidative properties. 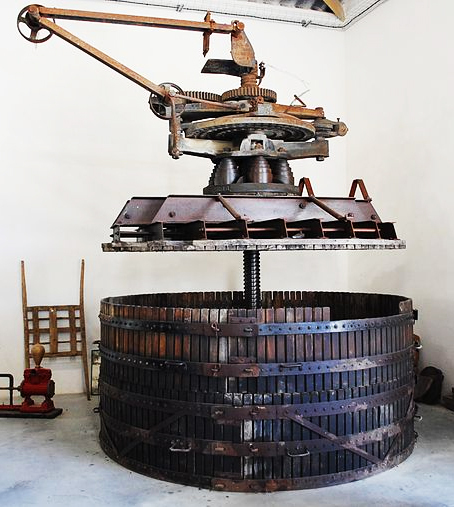 In a slightly inverse argument, it seems that the reductive environment of a preumatic press may actually be harmful and the oxidation of flavonoids before fermentation can make the finished wine less prone to oxidation (a process called hyperoxidation). Despite extensive research, the exact origin of premox has not been identified, but it seems likely that the origin of premox lies in a combination of factors as discussed above. The good news is that premox is less prevalent today than a decade ago and that, as the world has woken up to the topic, extensive research continues. Producers have raised the amount of free SO₂ at bottling and changed corks looking for longer, thicker corks with higher density that reduces OTR. In addition, it is now possible to measure more accurately (and cheaply) the amount of dissolved oxygen in a wine, meaning that it is possible to guess more accurately the amount of SO₂ required at bottling. Producers are increasing the phenolic content of the must and increasing the oxidation of the must by re-introducing basket presses and or by deliberate micro-oxygenating. A watchful eye is kept on MLF and the use of new oak. As consumers we should be more forgiving towards SO₂ on wines destined for long-term ageing, which may not simply be tight but potentially unforgiving in youth. We should also take note of drinking windows provided by experts. Most white Burgundies should be consumed within 1 – 5 years of their vintage and we should not be surprised if these wines appear ‘aged’ with longer cellaring. Only the truly great wines from outstanding producers in exceptional vintages are destined for, and benefit from, long-term ageing. Yet we should also remember that with truly old bottles there are only great individual bottles. White Burgundy, even from the best producer, will show variation depending on storage and the wine itself. Share your thoughts on this article below or connect with us on Twitter and Facebook.